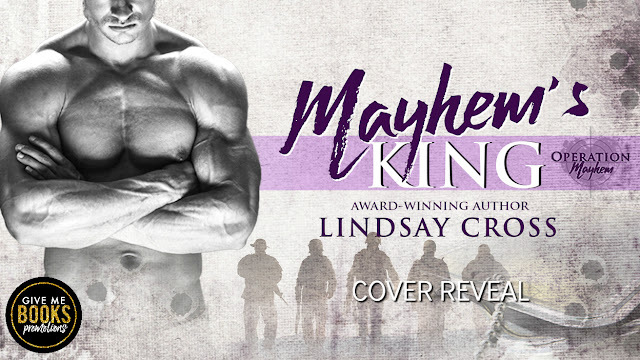 Lindsay Cross is the USA Today bestselling author of the Men of Mercy series. She is the fun loving mom of two beautiful daughters and one precocious Great Dane. Lindsay is happily married to the man of her dreams - a soldier and veteran. During one of her husband's deployments from home, writing became her escape and motivation.